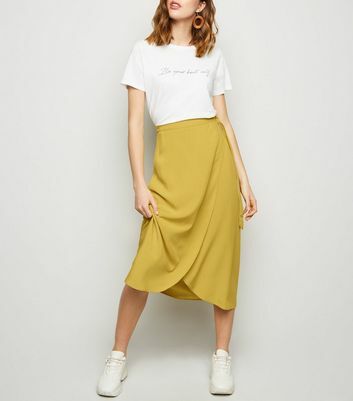 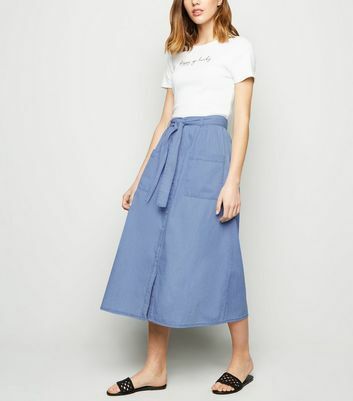 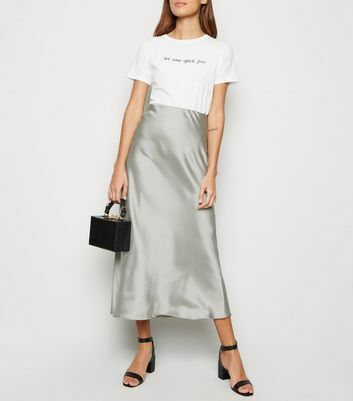 Our calf-length women's midi skirts are cut just below the knee, making it easy to show off your favourite heels. 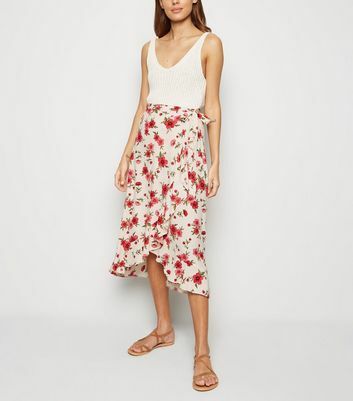 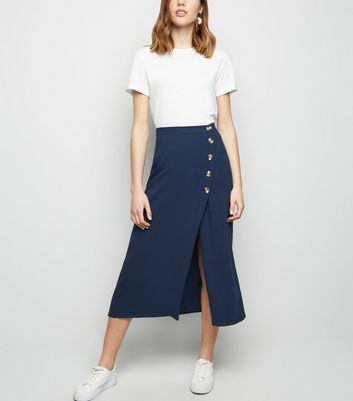 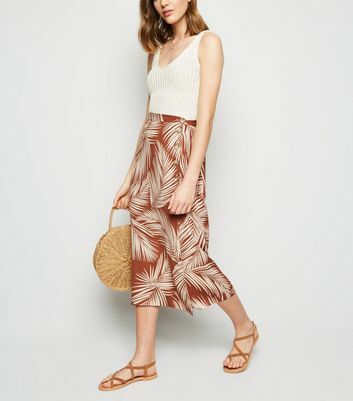 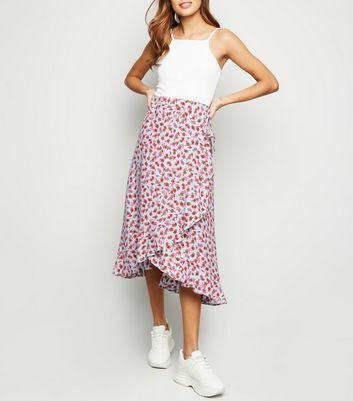 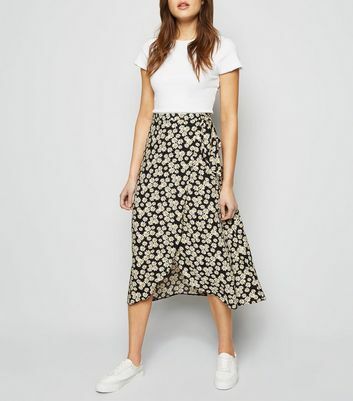 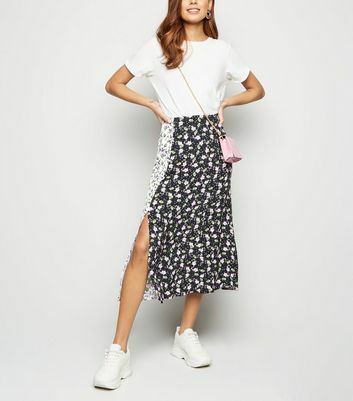 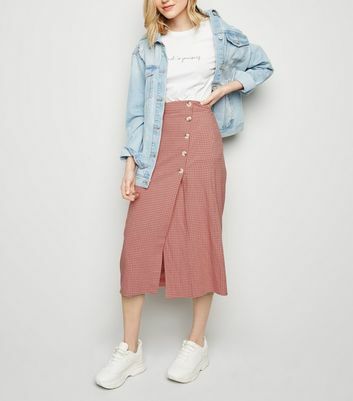 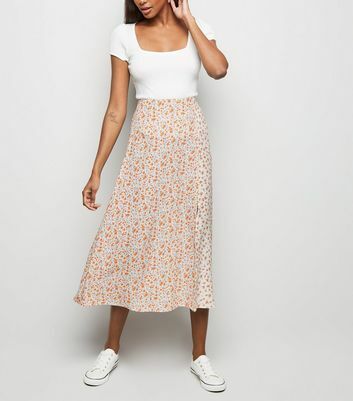 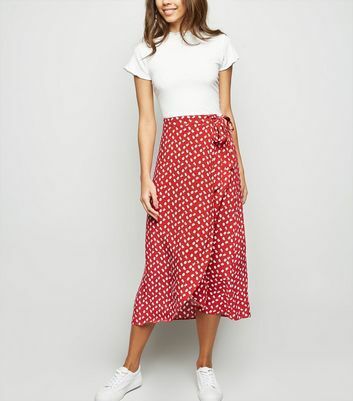 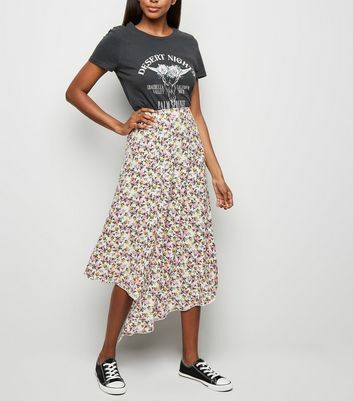 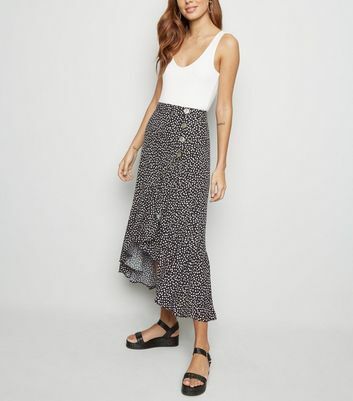 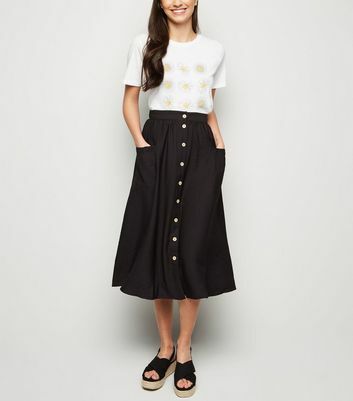 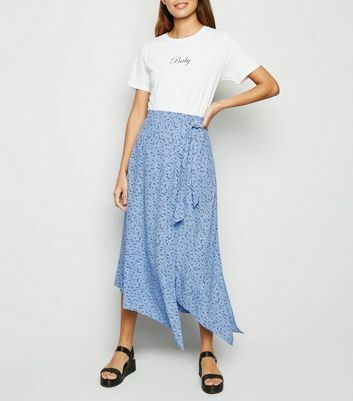 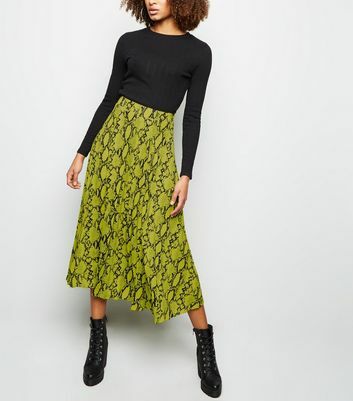 Choose from chic floral and A-line midi skirts, which are effortless choices across seasons, or give your workwear wardrobe an update with sophisticated pleated midi skirts. 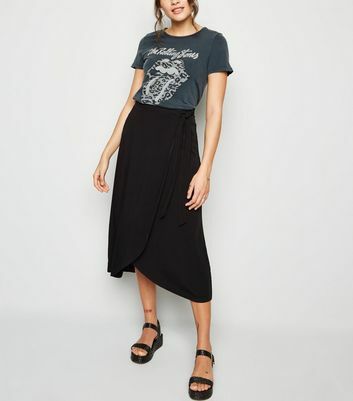 Our essential black midi pencil skirts pair with blouses or crop tops, so you can create outfits for day or night in seconds.